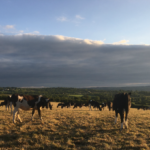 It’s more of a comparison than a tale but like a lot of dairy farmers, we’re constantly trying to improve the quality of our herd and we’ve been working on improving milk solids for a number of years through breeding, milk recording and grass management. When the milk recording information comes, we’re looking at milk volumes for the individual cows but also their fat and protein percentages. 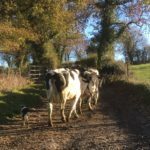 Before we started milk recording, the ‘best cows’ were great on volume but their milk solids might have been very low so there was quite a shake up in terms of their ranking in the herd. Cows can differ quite a lot in terms of temperament, volume of milk, milk solids, size, profitability and many other things. Just like humans, they are all individuals. Rua is one of my favourites. She gets on Brian’s nerves occasionally as she can be a bit bolshy at times. She likes to be the first in a row to be milked and will push her way in. She’s quite greedy and will go through you to get to dairy nuts. She isn’t pedigree. Her sire was a stock bull and she is one-quarter Rotbundt. Her EBI (Economic Breeding Index) score isn’t that high at 119. Occasionally Brian mutters about selling her but he knows I’m unlikely to let that happen. I’ve had a soft spot for her since she was a calf: a great feeder, friendly, and of course, red in colour. 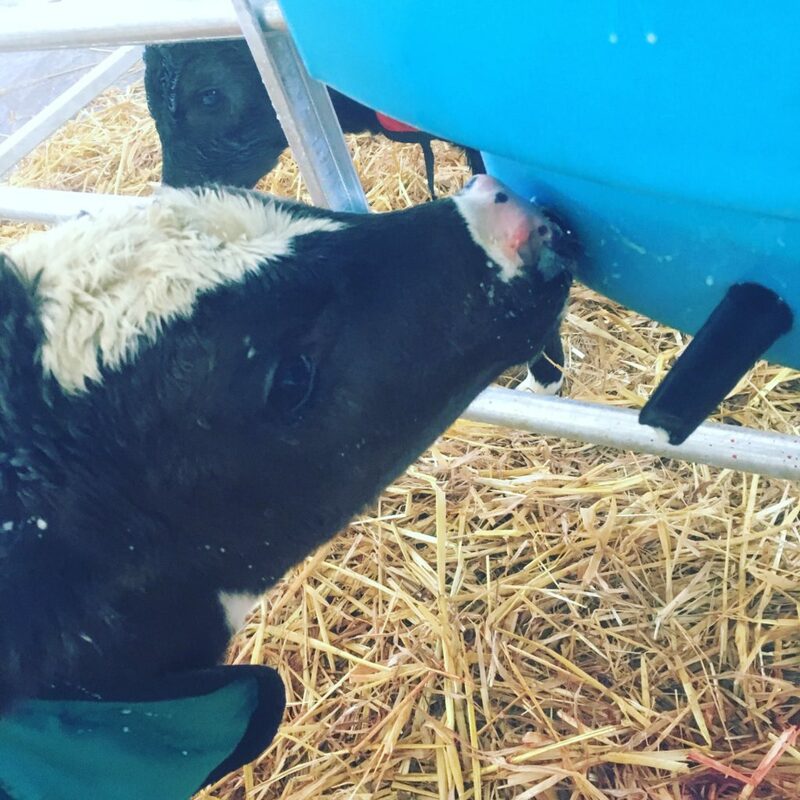 She gave 1250 gallons as a second calver at 3.9%fat and 3.7% protein. That translates into 443 kgs of milk solids. She’s still way above the average cow in Ireland but we’d like her to be better. 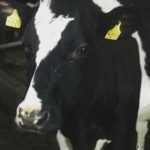 Garrendenny TSK Skye has an EBI of 152 and is also a third calver. 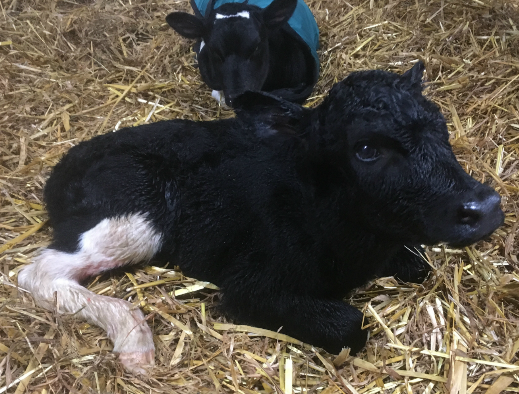 She had twins last year and went back in calf no problem, delivering a lovely heifer calf in early March. She gave 7300 kg of milk at 4.6% fat and 4.1% protein which translates into 634 kgs of solids. She gave 1570 gallons last year. She is pedigree. Her milk figures are much more impressive than Rua’s. Both had daughters this year which we were delighted with and will be interested to see how they perform in the parlour in two years time. Skye’s daughter will definitely be kept. Rua Beag might be sold as a maiden heifer next year, we’ll have to wait and see but as Rua’s daughter, I’m particularly keen to keep her. 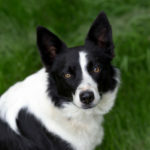 She has a feisty nature, and even though she’s a bit of a Houdini and has got from one pen to another on a couple of occasions, I have a soft spot for her. What about twins? Are they very similar? I just looked up twin cows in their fourth lactation. Garrendenny LLK Bella 1879 gave 7122 kg of milk last year in milk for 280 days, giving 578 kgs of milk solids. 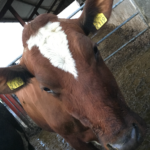 Garrendenny LLK Bella 1881 gave 8185 kg of milk last year, in milk for 303 days, 628 kgs of solids. We deliver almost 500kgs of milk solids so any cow producing over 600 kgs is definitely a keeper. We are paid extra for fat and protein (the milk solids) and to be blunt, it is the milk solids that make the difference to our income. 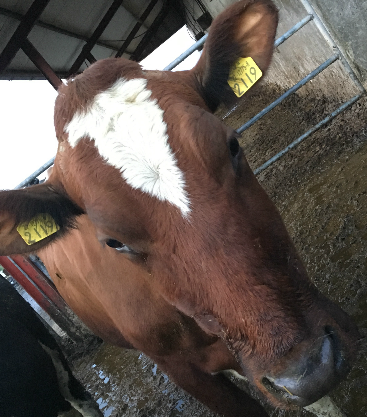 To go back to Rua/Skye, they are the same age but Skye’s better milk solids (if working out that each kg of solids delivers an extra five euro) means that she provides us with more money – a £1000 extra per year. Skye is ranked at 72 in our herd of 130 cows. Rua is ranked at 111. Without cows delivering good milk solids, it would be even more fun making loan repayments! So there you have it, a tale of two cows and some differences between them. 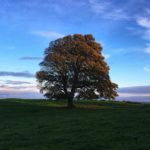 I’ve enjoyed writing this post. I think I’ll share some more cow stories with you again soon, higher ranking ones next time! And speaking of cows, my next book Till the Cows Come Home is being launched in Dubrays of Kilkenny on 30th May. I’d love to see you there if you can make it. It can also be pre-ordered on Amazon. I’ll be sharing the cover design with you soon. It’s nice knowing it has gone to the printers now as there’s been a lot of work lately sorting photographs, gathering endorsements (I’m really grateful to the farmers, authors and journalists who read the book in a short time frame) and finalising the front cover.